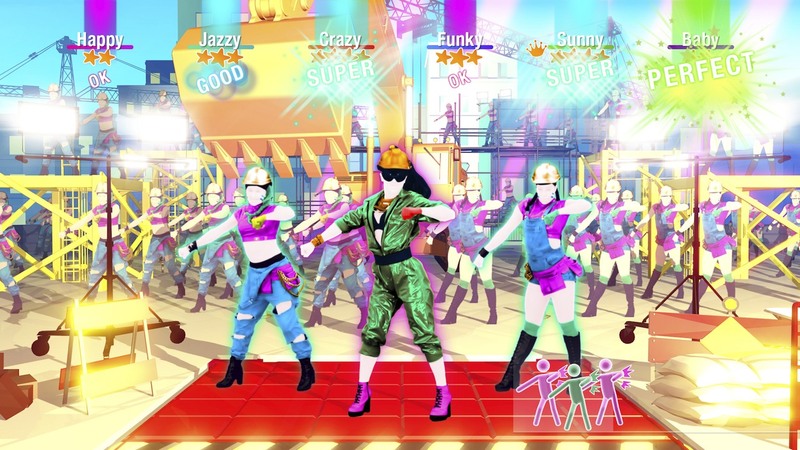 If you're not sure Just Dance 2019 is for you, today's your lucky day. A demo for Just Dance 2019 has been released on the Switch eShop. The game takes up 1GB of space and only includes one song. You can still see the full track list in the demo, though.